Our curriculum for the Early Years Foundation Stage reflects the seven areas of learning identified in the Early Learning Goals. The Early Learning Goals are in line with the objectives in the National Literacy Strategy and the National Numeracy Strategy. Children in Reception have a daily mathematics lesson and a literacy session. Teachers initially address the requirements of the children in a flexible way depending on their development. Personal, social and emotional development involves helping children to develop a positive sense of themselves and others; to form positive relationships and develop respect for others; to develop social skills and learn how to manage their feelings; to understand appropriate behaviours in groups; and to have confidence in their own abilities. Literacy development involves encouraging children to link sounds and letters, and to begin to read and write. Children must be given access to a wide range of reading materials (books, poems and other written materials) to ignite their interest. 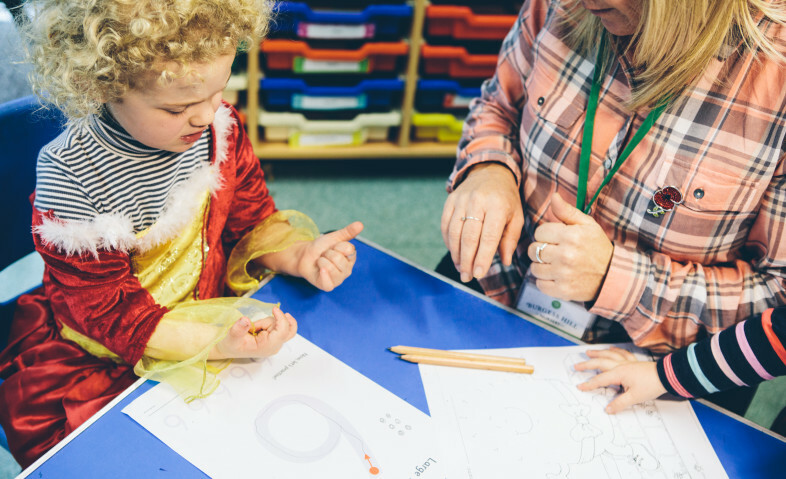 Our nursery staff make regular assessments of children’s learning, and use this information to ensure that future planning reflects identified needs, support required and children’s next steps. 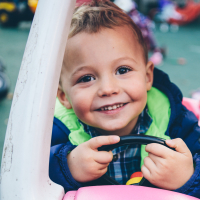 Assessment in the Foundation Stage takes the form of observation and planned activities and this involves their teacher and other adults as appropriate.